Arabic culture is much different as compare to Asian and European culture. Main thing which makes Arabic culture different from others that is Arabic dressing. In this area we are discussing about women wear. When our discussion is about Arabic women we cannot ignore their special identification that is Abaya (Burqa) . 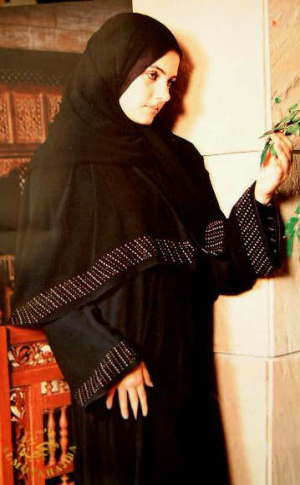 Abaya is the long gown in different colors with different designs which is basically the Islamic culture and after it we can say it Arabic culture. This is the beauty of Arabic women. In these days it�s not the part of just Arabic culture but it�s also famous in every where among the Muslims. So I can represent these new deigns in my post.